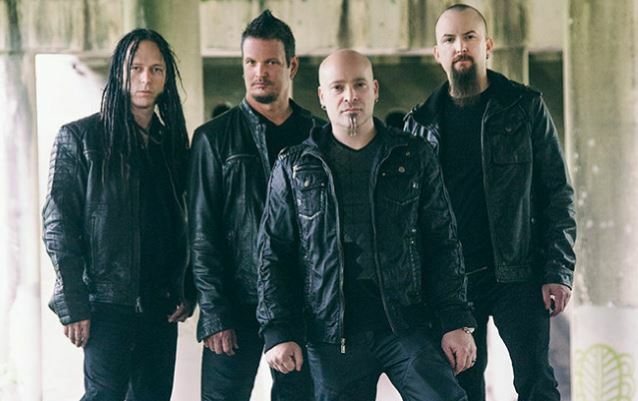 MetalRockNews: Disturbed scores fifth No. 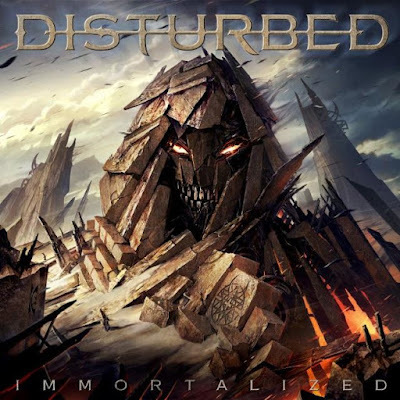 1 in U.S. with new album "Immortalized"
Disturbed scores fifth No. 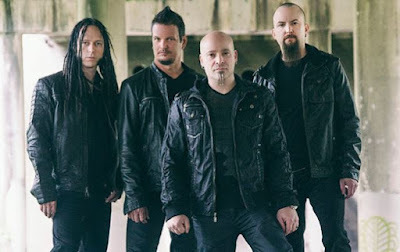 1 in U.S. with new album "Immortalized"
According to Billboard.com, Disturbed has landed its fifth No. 1 album on The Billboard 200 chart with latest album, "Immortalized". The new album opens with 98,000 equivalent album units earned in the week ending August 27, according to Nielsen Music. Of that sum, 93,000 were pure album sales.